A car is a big ticket purchase, so it’s well worth taking your time to make sure you make a decision that’s best for both your lifestyle and wallet. There are many ways that buying a car can impact your financial situation over the next few years. You need to think about the starting price, the extras you want to tack on (if any), insurance, the cost of fuel, the cost of depreciation, and your financing options. To complicate matters, it’s the job of the car sales staff to maximize their own profits. There’s no magic equation that will be right for everyone, but if you keep the following tips in mind you can increase your chances of getting the best possible deal. The best time to buy clothing is at the end of a season, when clearance racks are heaving with old stock. Similarly, there are certain times of the year when you’re more likely to get a good deal on a car. 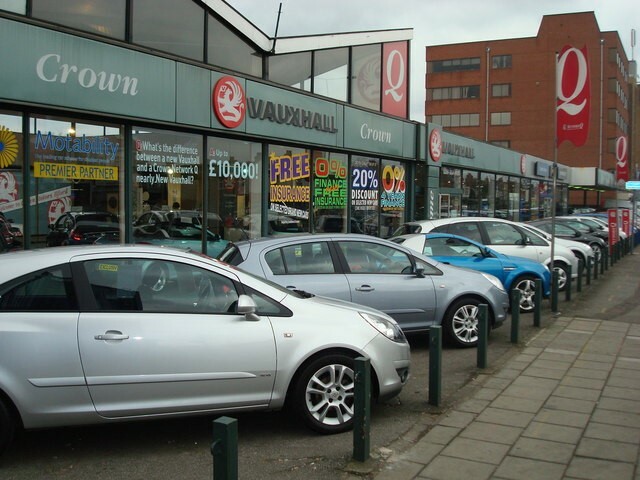 In the car industry, sales targets are usually set on a monthly basis. If you shop at the end of the month, the sales professional may be more willing to offer you a discount to meet their monthly targets. The end of the year also tends to be a good time, when dealers are pushing to bump their end-of-year sales figures. September and October are traditionally thought of as the best time to buy a new car. This is just before dealers are hit with brand new models, so they’re keen to get rid of old stock. Perhaps the easiest way to get swindled into buying more car than you can really afford is to walk into the dealer without a clue regarding what you’re looking for. Although you may not want to buy a car online sight unseen, you can use online tools to research your options. You can read automobile reviews on sites like Motoring or AutoTrader, check out automotive blogs, and search for local dealers near you to find out what prices are on offer. Compare different trim levels to see how prices are affected, and you’ll be able to communicate clearly with the dealer. Know what a car is worth. Similarly, you can conduct an online search to find a car’s true value. This is particularly important if you’re shopping for a used car. Use tools like Kelley Blue Book or Edmunds.com to find price information depending on a car’s age, mileage, make, and model. Whether you’re buying used or new, print out quotes you receive via email or a car’s true value and take them along to the dealership. These could give you added bargaining power as the dealer tries to beat the competition’s price. Research and timing are important, but your attitude may also impact the deal you receive. Stay calm, decisive, and professional in your interactions with the car dealer. It pays to be polite and pleasant, but you want to avoid getting overly friendly or the sales person may try to work you over. Just remember that there are plenty of other good deals out there, and be willing to walk away if the sales person seems unwilling to budge. By keeping a cool head and doing your research in advance, you’ll be in a far better position to drive away with a hot set of new wheels and stay under budget at the same time. Nice tips, especially about the timing. I never thought about it but it makes sense — I’ll keep this in mind next time I buy car 😀 Also, I think the tactic to get the best deal is to look indifferent, if you look like you really need it it’ll be easy for the salesman to offer you higher price. Before I bought my car just a couple of years ago, I did a LOT of research. Between looking online and driving past dealerships (getting out of my fiance’s car to look at the vehicles was like being swarmed by sharks) we checked out a lot of options. I think also knowing what it is worth is a really good tip. Great point about the end of the month. 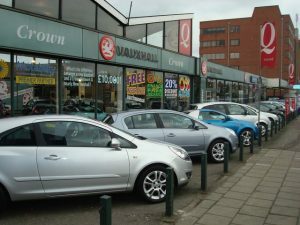 I would also say that you should try to avoid taking out a loan when you are shopping for a car – pay all cash instead. Its better to wait and save and deal with your older car than borrowing and increasing your monthly payments. I would by no means understand. It kind of feels too complicated and extremely large for me.